A. I first heard of Arthur Joseph from a career coach that I met via the UC Irvine physician executive MBA program. At the time, I was exploring an MBA as a means to meet people who could help me enter the world of media. She suggested Arthur’s tapes as a means of developing my oratory presence. I bought those, but once I realized he lived in LA, I decided to contact him directly. After meeting him the first time, I realized this work was much more than developing vocal skills. It changed the way I viewed myself. But, I was ready to take the JOURNEY. Several months after Arthur and I reunited, I woke up in the early am (best writing/thinking time for me) and wrote “the Journey”. It has become my mission statement. That poem reflects the Melanie Kinchen I want to be as I pursue this vision. My whole life to that point was centered around tasks and accomplishments of which I have many. 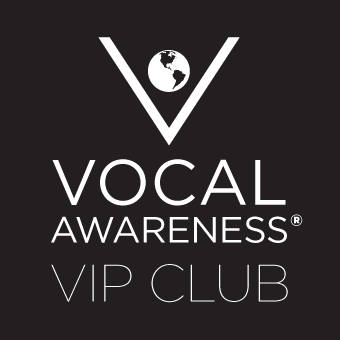 Vocal Awareness is not a task you conquer. It is an evolving process that allows you to understand your inner self and convey it to others through the power of voice. A. That shift in thinking has been the biggest accomplishment for me. That is not a typical surgeon mindset. Now I approach things based around the vision I want to create. It is that self I want to be at all times, convey at all times. My voice is my tool. Now that I recognize it, the possibilities are endless.